17. John Askew - Can I Be Frank? If there's one thing in this world able to get the temperature rising even higher during a blistering hot Summer season, it's got to be a batch of the world's finest Trance tunes. Aiming to enthrall its listeners like never before, these pieces of magic guarantee prime-time fist-pumping and mind-drifting all night long thanks to its pounding beats, epic melodies, and delicate plucks. If the prospect of discovering such fiery tunes fills your heart with joy, weâ€™ve got quite the surprise for you. Taking the 'Trance 100' compilation series for a ride through the Summer of 2016, this four-disc plethora of ear candy has some of the most exhilarating cuts at the heart of it all. 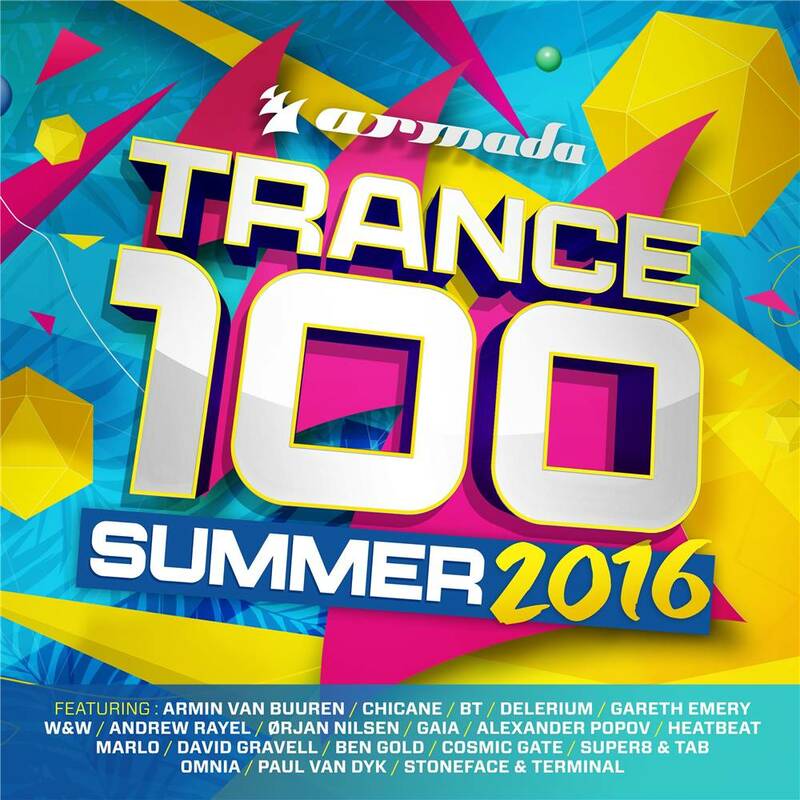 Bundling globally renowned compositions from the likes of Andrew Rayel, Armin van Buuren, Bryan Kearney, Chicane, David Gravell, Gaia, Gareth Emery, MaRLo, Simon Patterson, Super8 & Tab, and W&W with stomping tracks forged by a broad range of highly talented artists in this 100-piece marvel, the 'Trance 100 - Summer 2016' selection is could make your Summer of 2016 one to never forget. Share it with any like-minded individual you come across; there's plenty to go around!